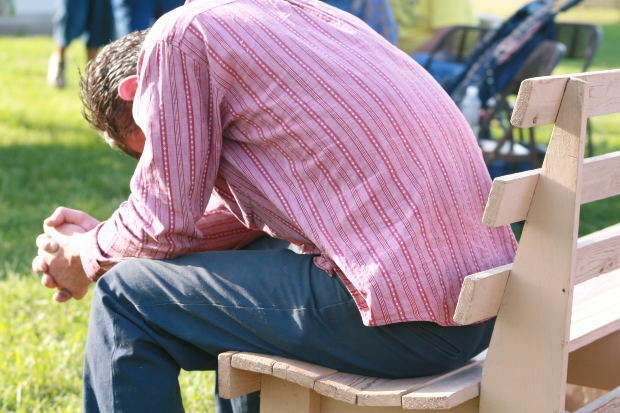 Forgive and Be Set Free from Addiction by Renewing Your Mind | "Just Pray NO!" Ltd.
← New Drug Highs for Teens: Spice, Bath Salts and Hand Sanitizers! Posted on July 12, 2012, in Biblical Insights into Combating Addiction and tagged abuser, addiction, christ, drug abuse, drugs, forgiveness, God, healing, JESUS, Jesus Christ, mind, renewing. Bookmark the permalink. 2 Comments.